If you are going raise money for charity by taking on a charity challenge, it’s good to understand the amount of money your charity has asked you to raise from day one. Don’t be shy about asking what the charity expects you to raise and don’t be shy about asking your friends and family to support and donate money to your challenge. This isn’t always an easy thing to do and it can sometimes feel that you might be being overly demanding. We have all received the group emails asking for donations from someone we know who is raising money for charity. However, asking for sponsorship for your charity is not something you should shy away from, after all it’s the whole point of taking on your challenge. 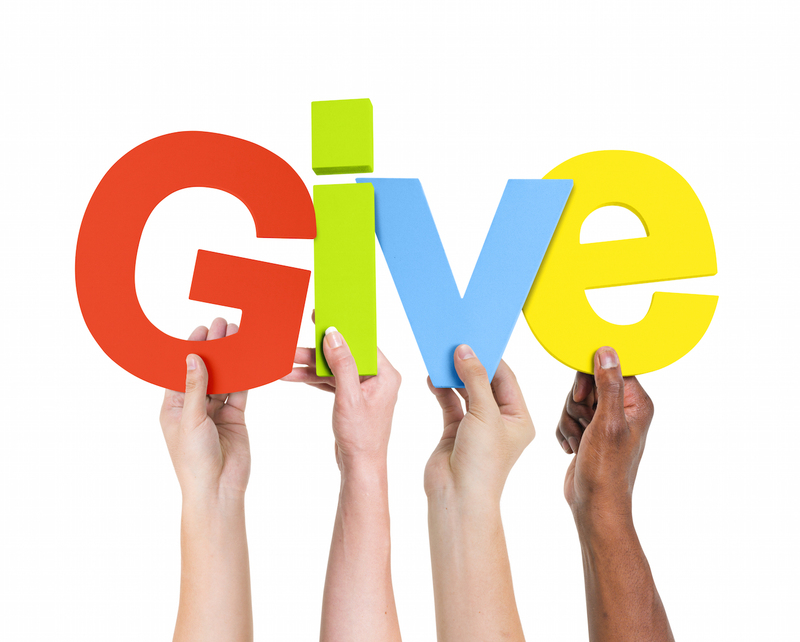 Give people an incentive to donate by sharing some of your personal story of why you have chosen your charity, what it means to you, and how their donation could make a difference. Make sure people feel great and appreciated for any amount they can afford to give, even if it’s only a few pounds, it all adds up and makes a difference. Communicating your fundraising target and progress towards this will help show this and reduce pressure on people for high donations. You could ask a few close family or friends to make a range of donations, from £5 to £100 on your online giving site, setting precedents at different price points to give people options to follow. No-one wants to be the cheapskate when it comes to charity, but at the same time some may not be able to afford a big donation and every penny helps. It’s a good idea to give some tangible ideas of what different amounts of money could get for your charity. It could be that a few pounds would buy some balls for a sport charity, or £50 could pay for a day’s teaching in a third world country. By doing this, you are making it clear where the money will go and people are more likely to give if the feel they can make a difference. Most people you ask are only too happy to give if you make your story personal and tangible, so don’t be shy.